Happy mature man with two thumbs up. Cheerful middle-aged man giving thumb up with both hands on blurred background. People, gestures and emotions. Cheerful pensioner gesturing thumb up. Smiling aged man giving thumb up. Symbol of success. 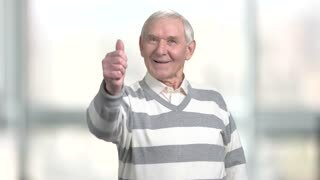 Satisfied mature man giving thumb up gesture. Smiling mature person gesturing thumb up on blurred background. Joyful mature man with thumb up gesture. Middle aged caucasian man dressed in sweater and shirt showing thumb up. 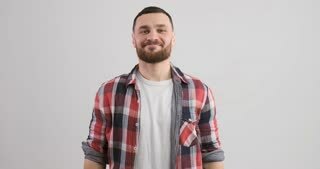 Mature man showing thumb up. Happy middle-aged man gesturing with thumb up on office background. Symbol of agreement. Handsome senior man giving thumb up. 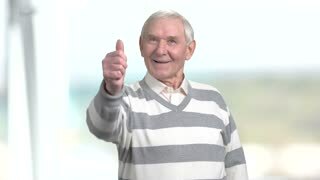 Smiling aged man showing thumb up on blurred background. Human gestures and emotions. Pretty middle-aged woman giving thumbs up. Cheerful middle-aged blonde gesturing thumbs up on blurred background. Elegant caucasian man giving thumbs up. 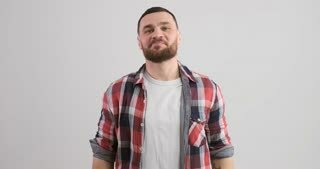 Mature bearded man showing thumbs up with both hands over white background. People and gestures concept.